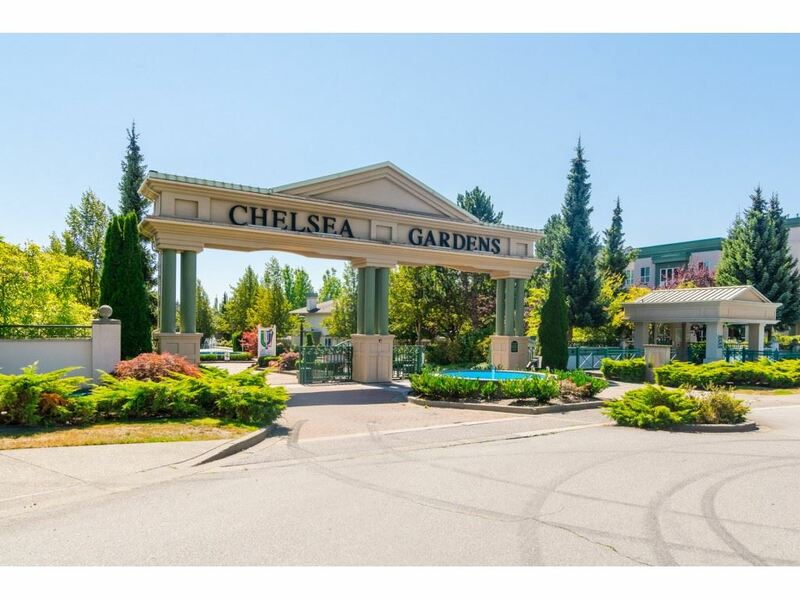 I have sold a property at LT. 1 3430 164TH ST in Surrey. Morgan Creek Estates Lots - 7 lots for sale ranging in size from 19,999 SF to 34,000 SF. This subdivision is nestled among magnificent homes and is located across the street from Morgan Creek Golf Course. Build your dream home.